Looking for ways to boost your conversion rates in 2018? Video marketing is the solution you’ve been searching for. While content is a prominent feature in nearly every marketing strategy, brands had to really kick their content into high gear in 2017 in order to stand out. 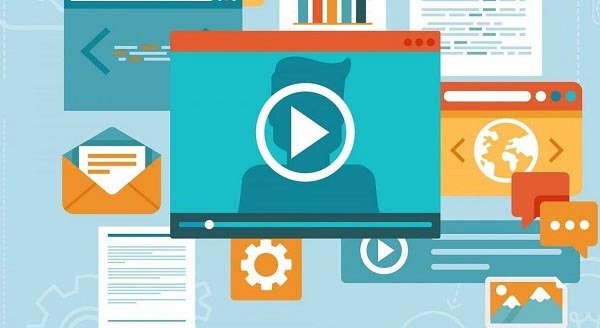 Marketers have had to find new and innovative ways to attract and engage with their online audiences and video marketing is one tactic that many brands adopted in 2017, a trend that is only set to increase in 2018. Not only is video marketing effective but demand for this type of content is on the rise too. 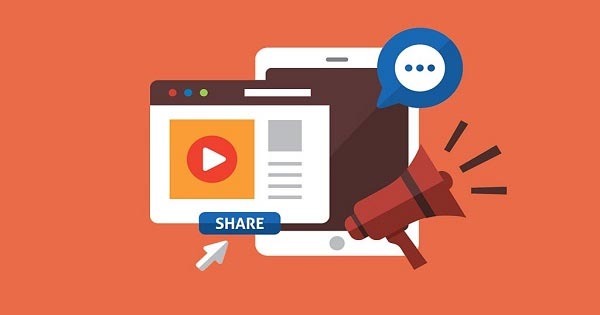 By 2020, online video will account for more than 80% of all consumer internet traffic, and according to research by Hubspot, 54% of consumers want to see videos from the brands they support, with 43% stating that branded video content was the most memorable. It has also been found that including a video on a landing page increased conversions by 80% or more. So what are some of the video marketing options available to you as a brand? Demos. A demo video will help explain exactly what your product can do in a fun and engaging way. Take your audience through the features of your product or put it to the test to prove any claims. Expert Interviews. Work with an influencer in your industry to give your brand more credibility. By interviewing an expert that you know your audience follows and trusts you’ll not only be creating valuable, interesting content but you’ll be positioning your brand as an industry expert too. Explainer. Why should consumers use your product or service? Use an explainer video to highlight a pain point that your customers may be experiencing and how your product or service can help. Events. Give your audience an inside look into one of your events to generate interest in your brand and any future events that you may be hosting. Educational. Take the time to teach your audience something new by creating a how-to video that’s related to what your business does or the industry you’re in. Testimonials. Recommendations and testimonials are one of the most powerful ways to instill trust in the marketplace. Film a few testimonials from some of your best clients as a way to promote your brand and showcase what you’re capable of. Once you’ve decided on the types of videos you’re going to produce, you’ll need to focus on the content. Below are some top tips for creating a highly effective marketing video. Set a goal. Before you begin developing your video, you need to know what you’re trying to achieve so that you can create the content accordingly and know what results and stats you need to track. Reel them in from the start. If your content is going to be predictable or irrelevant, you’re going to lose the viewer. Your video needs to grab your audience within the first few seconds if you want them to convert. Tell a story. Stories are 22 times more memorable than facts alone so use this to your advantage. You will need to plan, write, and edit in order to tell a cohesive story. You could even create a video series that makes up a larger story. Incorporate some personality. 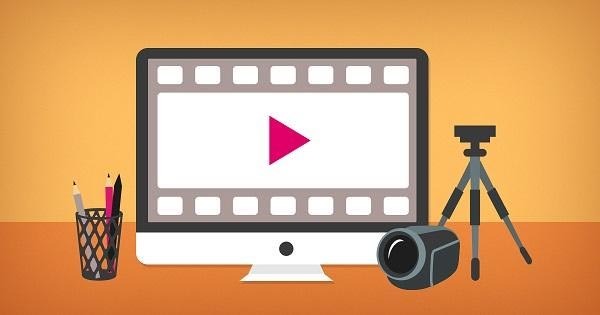 Video marketing is a great way to showcase your brand’s personality and connect with your audience. What image are you trying to portray? Keep it short and simple. Don’t overload your audience with too much information. Research shows that videos that are 2 minutes or less generate the best results. Keep mobile in mind. A study by YouTube showed that mobile video consumption increases by 100% every year so there’s no excuse for not making your video mobile friendly and downloadable. Have a call to action. What action do you want your audience to take once they’ve watched your video? It’s imperative to include a call to action and URL in your video so that you can encourage more conversions. SEO matters. Google is a huge fan of video content so keep search engine optimization in mind when creating your video title, description, and meta data. 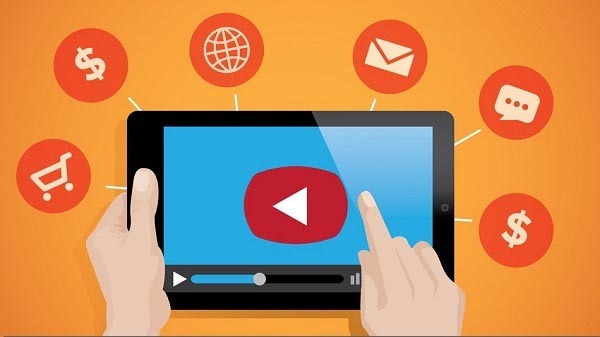 Don’t forget to make your video shareable. Embed it on your website. Your video content should always be present on your website, whether it’s in the form of a blog post or embedded on a landing page that’s linked to a specific campaign. Include it in your newsletters. If you already have an email database that you send newsletters and promotional mailers to, include your video content in it too. You could even create a specific mailer for video marketing campaigns. Upload it to YouTube. YouTube sees 30 million visitors every single day so if your brand is serious about video content, it makes sense to set up a YouTube channel where you can post your latest content. Share it on social media. Social media is another platform that can be used to increase video engagement. 500 million people watch videos on Facebook every day, which is why brands can’t afford to not share their content on social media. It is, however, becoming increasingly difficult to reach consumers organically so you may want to consider putting some budget towards social media advertising. In order to prove that your video content is producing a return on investment and to gauge what content is working with your audience, you need to keep track your results closely. Google Analytics can be used to track the conversions from your video content. In order to start tracking conversions, you will need to create a tracking URL, which can be done using Google’s Campaign URL Builder. You will also need to create a goal in Google Analytics. A goal will tell you how many people completed a specific action and where they came from. This video will explain how to create a goal in Google Analytics. Once your campaign is up and running, you will be able to see the source of your conversions by logging into Google Analytics, clicking on Acquisitions in the menu on the left, navigating to Campaigns and clicking on Source. If you are busy planning your 2018 marketing and sales strategies, including video marketing in your plan is a great way to take your brand’s content strategy to the next level while increasing your conversions along the way. How will you be using video content to market your business in 2018?